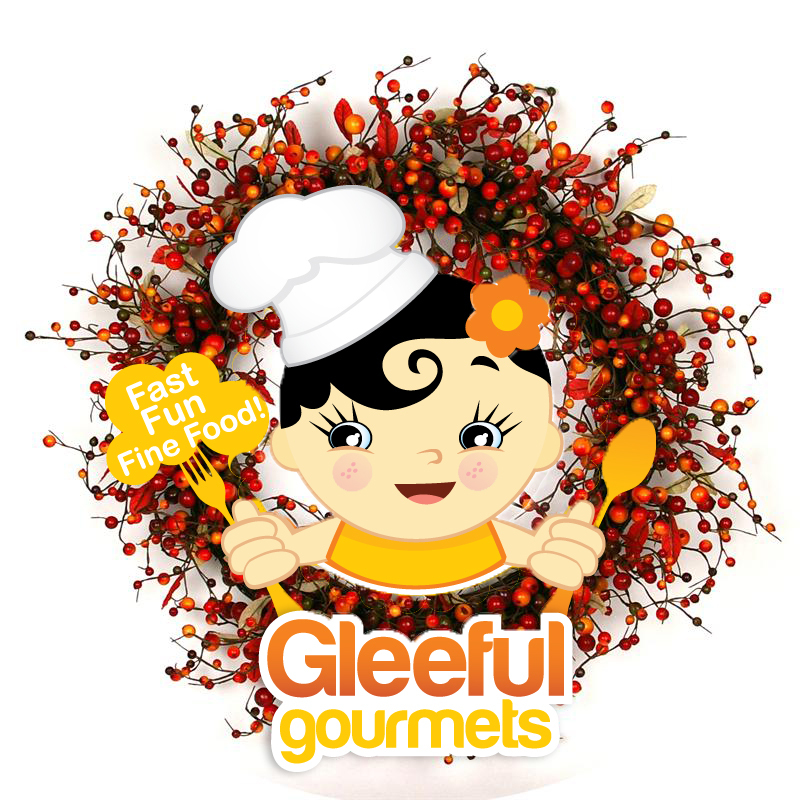 I would like to wish all our faithful Gleeful Gourmet members and readers a very happy holiday season! May this season bring you much joy and happiness! Since the official launch in October, Gleeful Gourmets’ user base has grown by leaps and bounds and I am very excited to see our daily page visits record exceed 2,500 views! It’s wonderful to know that everyone finds the mealplans helpful! Thank you for supporting me and making my idea a reality! Gleeful Gourmets wouldn’t exist without all of you! As our user base grows, so has our own little family. We’ve recently moved into a new home with a larger kitchen which makes testing recipes and hosting future get-togethers a lot easier. However it is currently being renovated which means I am out of a kitchen. The new kitchen won’t be done until late December so during this transition period, there will be no new weekly meal plans for the next two weeks. During this period, you can still access the past meal plans and shopping lists. Your membership will be extended for an additional FREE MONTH for all the inconvenience this may have caused you! Once again I apologize and I look forward to the new kitchen and resume cooking together soon! Meanwhile, I will continue to share cooking, shopping and kitchen tips as well as party food ideas via Gleeful Gourmets’ Pinterest and Facebook pages. If you haven’t already followed or liked our pages, now is a great time to start to get even more cooking ideas to try with your family and friends! Just in time for the holiday season! I look forward to resuming our meal plans in the new year and I hope you are as excited as we are to trying new foods, eating healthy, and spending more quality time with your family… all without the 5pm dinnertime rush! This entry was posted in Blog by Mey. Bookmark the permalink.